Beginning in May the Orvis Company will offer one-of-a-kind excursion to experience the culture and pristine fly fishing of Cuba. WHAT: Orvis, the premier outfitter of the outdoor lifestyle, will begin offering a one-of-a-kind trip to Cuba complete with world-class fly fishing and an immersion in the vibrant Cuban culture. 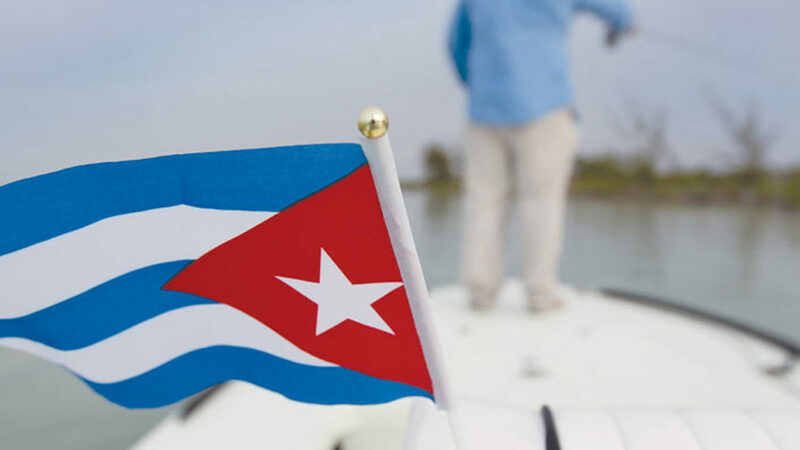 Beginning departure in October 2016, the eight-day Cuban experience will offer a four-day excursion to the expansive, rarely-fished Zapata National Park for small groups of anglers to fish for Tarpon, Bonefish, Permit and Snook with a local Cuban fly fishing expert guide and naturalist. The adventure will also provide the opportunity to explore historic Havana’s rich culture through a diverse selection of historical and cultural Cuban experiences such as conversation with local entrepreneurs and artists, enjoying traditional home-cooked cuisine prepared by local chefs or taking in a private musical or dance performance. This unique experience is part of Orvis Adventure, which has been outfitting travelers since 1856 and offers resources to plan premier vacations to outdoor destinations worldwide. This experience fully complies with all Cuban and American government regulations. WHERE: For more information/sample itineraries, visit www.orvis.com/cuba. WHEN: Departures beginning October 2016. For travel inquiries call 800-547-4322 or email orvistravel@orvis.com. About Orvis: Founded in 1856, Orvis pioneered the mail order industry in the United States, operates more than 80 retail stores in the U.S and the U.K., including its Flagship store in Manchester, VT, and maintains a network of over 400 dealers worldwide. The oldest continuously operating catalog company in the country, Orvis is the premier outfitter of outdoor adventures. A leading corporate steward for the environment, Orvis commits 5% of its pre-tax profits to protecting nature. 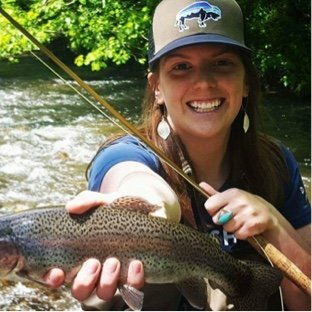 For more information about The Orvis Company, visit http://www.orvis.com/adventures.